The FNB Whisky Live Festival, which takes place from Wednesday, 12 to Friday, 14 November at the Sandton Convention Centre, is a whisky lovers’ chance to get up close and personal with some of the world’s finest whiskies, local and international master distillers. The main tasting hall will be home to 30 whisky stands, each featuring a number of expressions and some featuring more whisky brand, all offering opportunities for visitors to sample both new and established expressions, while engaging with the experts to learn more about each whisky’s history, tasting notes, and other ways to appreciate the spirit’s fine flavours. 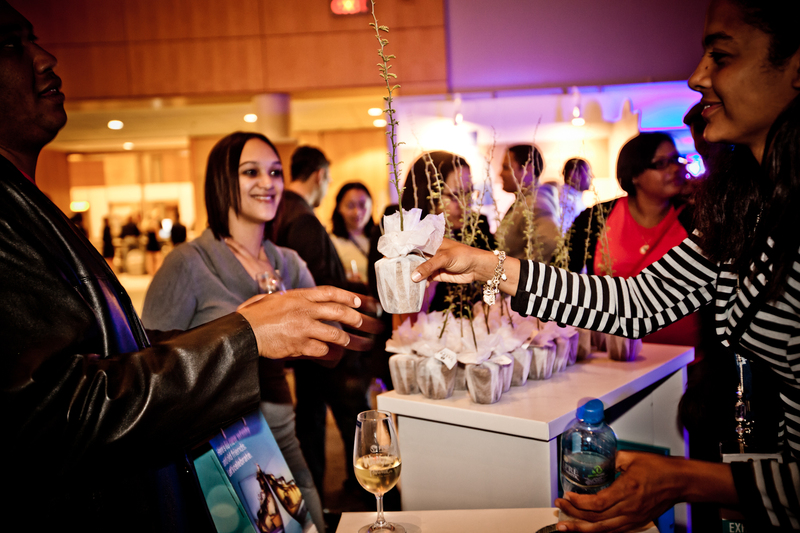 VIP ticketholders will have exclusive access to all exhibitors from 17:00 to 18:00 each day, with many of the brands providing special tasting treats reserved just for that time. VIP ticketholders will receive an additional 10 tasting vouchers. Lastly, there is also an exclusive VIP lounge available, where these guests will be able to take time out to ponder on the whisky wonders that they have sampled and enjoy light meal servings throughout the night. Follow whiskyliveSA on Twitter or visit www.whiskylivefestival.co.za for more information about the event.